Should Roger Moore get a shoutout in Bond 25? Eon Productions, which produces the 007 films series, has been a bit inconsistent when it comes to on-screen acknowledgements of those who helped make the series what it is. When GoldenEye came out, following a six-year hiatus, there was no mention of 13-time screenwriter Richard Maibaum or long-time titles designer Maurice Binder. Maibaum and Binder both died in 1991, during the long stretch when the Bond film franchise lay dormant. However, special effects and miniatures guru Derek Meddings was mentioned in the end titles. (“To the memory of DEREK MEDDINGS”). This was his first Bond film since 1981’s For Your Eyes Only and he passed away about two months before GoldenEye was released. The release of 1997’s Tomorrow Never Dies occurred after the 1996 death of Eon co-founder Albert R. Broccoli, the father of Eon boss Barbara Broccoli and the stepfather of Eon’s Michael G. Wilson. Understandably, this was acknowledged in the end titles (“In loving memory of ALBERT R. “CUBBY’ BROCCOLI”). Bond 25 is scheduled for a U.S. release of November 2019 (even though, as this is being written, no distribution agreement has been announced). 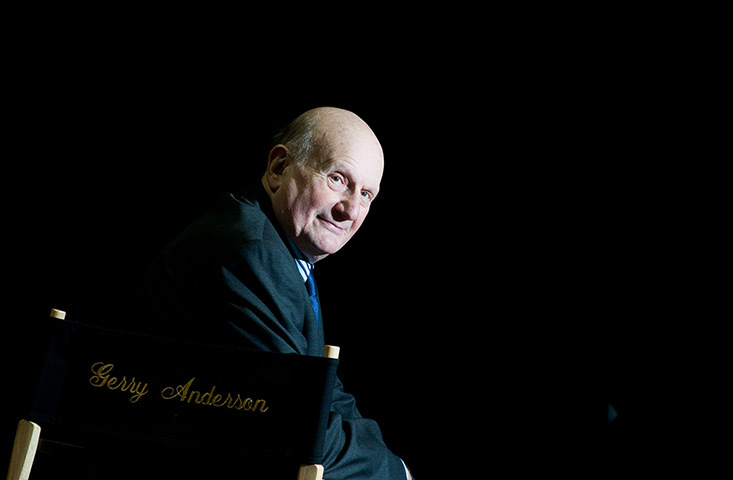 It will be the first 007 film to come out after one of the James Bonds of Eon’s series has passed away. This may be a relatively minor point. But it remains to be seen whether Roger Moore, who played Bond more than any actor in the Eon series, is acknowledged in the next film adventure. This is a weird time for SPECTRE, the 24th James Bond film. 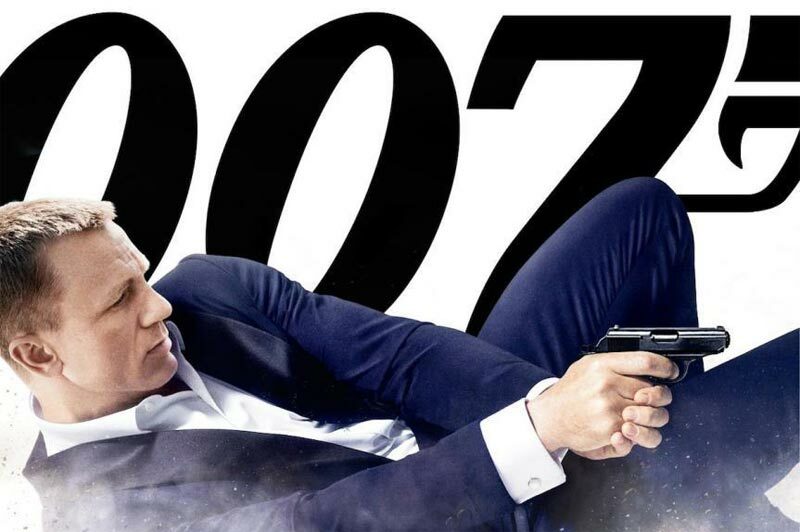 The movie is coming off a huge financial success with 2012’s Skyfall. This should be like 50 years ago, when Thunderball was in production coming off Goldfinger. But it isn’t. Instead, the past few days have concerned how the production may have made script changes to qualify for as much as $20 million in Mexican tax incentives. The reason for going for the tax incentives was that the budget may have shot past $300 million, making it one of the most expensive movies of all time. Images of what appears to be an elaborate car chase in Rome have come out (it is hard hard to disguise your intent when filming in public locations). But that’s gotten drowned out by the publicity about the other matters. We know that because of the hacking at Sony Pictures, something that didn’t happen with other Bond movies. Regardless, here’s a guide to some of the pros and cons for the movie’s prospects. PRO: Bond has a built-in audience: No question. Around the globe, there are 007 maniacs eagerly awaiting SPECTRE, regardless of recent publicity. For these folks, Marvel’s Avengers aren’t super heroes, 007 is. CON: SPECTRE is playing around with serious money: The rule of thumb for movies is they need to have box office equal to 2.5 times to 3 times the production budget to be profitable. Marketing costs total almost, or as much as, the production budget. Theaters take a share. Taxes must be paid, etc. With Skyfall, with an estimated $200 million budget, its $1.1 billion worldwide box office was like the cherry on top of the sundae. For SPECTRE, a $1 billion box office is almost a necessity. Put another way, if SPECTRE’s worldwide box office totals $750 million, it will be seen as a disappointment. That sounds crazy. But that’s the way it is. PRO: Eon Productions has been in this place before and it always turned out well in the end: True enough. There were a lot of questions about the cinema future of 007 in 1977 when The Spy Who Loved Me came out. It wasn’t an easy production, with many scripts written. It went through one director (Guy Hamilton) before Lewis Gilbert brought it home. And it was the most expensive 007 film up to that date. Yet, it was a hit and Bond would go on. Just two years later, Moonraker’s budget almost doubled from initial projections. Producer Albert R. Broccoli refused the financial demands of leading special effects companies for Agent 007’s journey into outer space. But Broccoli’s boys, led by Derek Meddings, did just fine and got an Oscar nomination. Moonraker also was a big hit. In 1997, Tomorrow Never Dies was a chaotic production with a number of writers (only Bruce Feirstein got a credit) taking turns on the script. Feirstein returned to do rewrites during the middle of filming. Still, Pierce Brosnan’s second 007 outing did fine in the end. Past performance isn’t a guarantee of future performance. Yet, it would seem extremely premature to bet against 007 at this point. CON: The Sony hacks showed there were a lot of troubles during pre-production, particularly with the script: The Sony hacks are unprecedented in that they revealed inside information while an expensive movie was in production. To say more would mean major spoilers. We’ll avoid that here. Suffice to say, the hacks revealed the kind of detail that, for other 007 films, only emerged many years after they were released, when people could research the papers of 007 principals such as screenwriter Richard Maibaum. 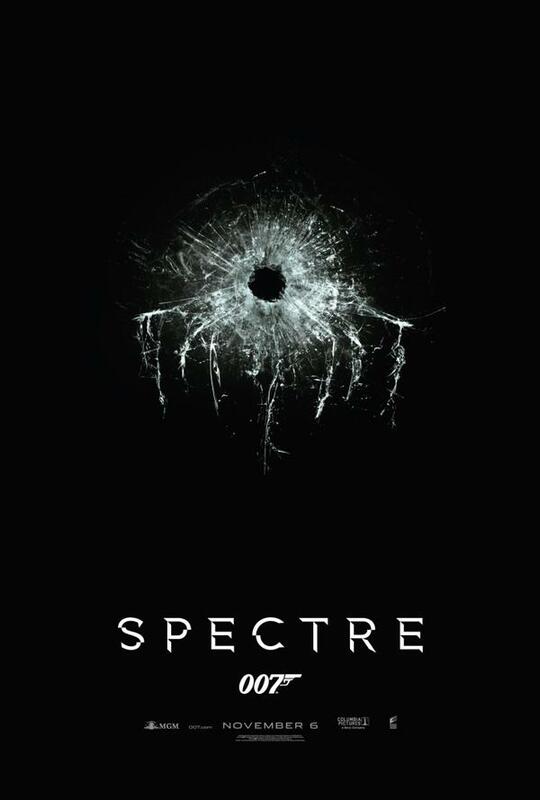 On March 17, a teaser poster for SPECTRE is to be unveiled. This may be the start of changing the conversation about SPECTRE compared with the past few days. 007 fans certainly hope so. How British are 007 films? Of course James Bond films are British. They concern a British icon and are filmed in the U.K. What could be more obvious? That’s like asking if Jaguar, Land Rover and Bentley are British. Well, that might not be the best comparison given that Jaguar and Land Rover are owned by India’s Tata Motors Ltd. and Bentley is owned by Volkswagen AG. Still, 007 films have always been considered British. Still, the answer isn’t as easy as it might appear. 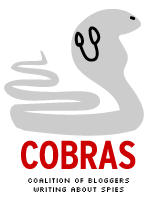 In the early days, the series made by Eon Productions Ltd. was U.K.-based. While producers Albert R. Broccoli and Harry Saltzman were born elsewhere, they were operated out of the U.K. and the movies were full of British film talent such as director of photography Ted Moore, (naturalized citizen) production designer Ken Adam and editor Peter Hunt. Of course, the U.S.-based studio United Artists financed the movies. It pretty much remained that way until Diamonds Are Forever. The Inside Diamonds Are Forever documentary directed by John Cork notes that the producers initially intended to Americanize Bond, even hiring an American (John Gavin) for the role. It was going to be based out of Universal Studios. Things changed. Sean Connery returned as Bond (at the insistence of United Artists) and U.K.’s Pinewood Studios was again the home base. Yet, some key jobs were split between British and American crew members, including stunt arranger, assistant director, art director, set decorator, production manager and visual effects. Also, as the years passed, Eon for a variety of reasons (financial among them) based some films primarily outside of the U.K. They included Moonraker (the first unit was based out of France, Derek Meddings’s special effects unit still labored at Pinewood), Licence to Kill (Mexico) and Casino Royale (Czech Republic, with some sequences shot at Pinewood). What’s more, movies not thought of as British, such as Star Wars (1977), Superman (1978) and Batman (1989) were based out of the U.K. Each had key British crew members, including: Star Wars with production designer John Barry (not to be confused with the 007 film composer), whose group won the art direction Oscar over Ken Adam & Co. (The Spy Who Loved Me); Superman with Barry again, director of photography Geoffrey Unsworth, and second unit director John Glen; Batman with art director Terry Ackland-Snow, assistant director Derek Cracknell and special visual effects man Derek Meddings. Batman was filming at Pinewood at around the same time Licence to Kill’s crew was working in Mexico. Still, Superman and Batman (which both debuted during the Great Depression) are American icons and Star Wars, while set in a galaxy far, far away, is too. At the same time, Skyfall, which came out on DVD and Blu-ray on Feb. 12, is very British. Much of the story takes place there and many of Shanghai and Macao scenes were really filmed at Pinewood, with the second unit getting exterior shots. On Feb. 10, Skyfall picked up the Oustanding British Film award at the British Academy of Film and Television Arts. It was a first and a lot of 007 fans are still taking it all in. In truth, movies generally are an international business these days, Bond films included. But 007 isn’t likely to lose his identification as being a British product anytime soon, much the way Jaguar, Land Rover and Bentley have a British identity regardless of ownership.